Hastelloy C22 Seamless Welded Pipes, ASTM/ASME B/SB 729/829/468/751/464/775/474 Hastelloy UNS N06022 Seamless Welded Pipes, Hastelloy Alloy C22 Pipes and Tubes, Suppliers, Manufacturers, Exporters, Mumbai, India. 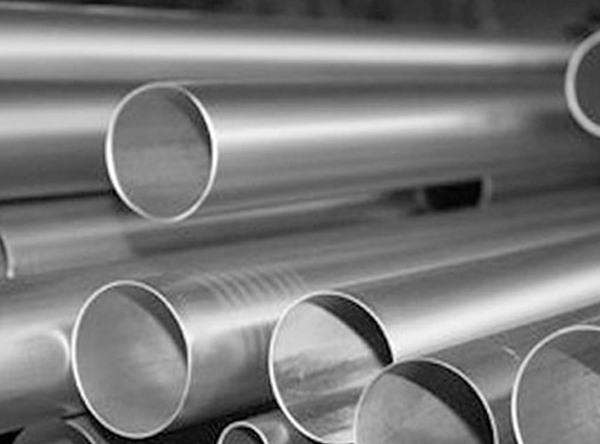 Rexton Steel & Alloys is a prestigious association that is moderately occupied with offering an extensive variety of Hastelloy C22 Pipes and Tubes. It is by and large considered the most flexible warmth safe and erosion safe amalgam accessible. Alloy C22 offers incredible imperviousness to setting, stress-corrosion breaking, and high temperature airs. Furthermore, because of its low carbon content, it opposes the development of grain limit encourages in the weld-influenced zone making it helpful for applications in the as-welded condition. We offer these UNS N06022 Pipes and Tubes in global and national nature of benchmarks at financially savvy rates to our supporters. As a maker, supplier, stockiest and exporter, we offer these Hastelloy Alloy C22 Pipes and Tubes in uniquely designed sizes and thicknesses according to the accurate requests of our regarded customers. We offer these UNS N06022 Pipes and Tubes in international and national quality of standards at cost-effective rates to our patrons. As a manufacturer, supplier, stockiest and exporter, we offer these Hastelloy Alloy C22 Pipes and Tubes in custom-made sizes and thicknesses as per the exact demands of our esteemed clients.